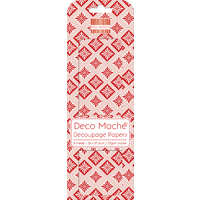 Shells Repeat make this pack of decoupage papers perfect for so many projects. You can use these on a variety of surfaces including wood, plastic, metal, glass and of course chipboard and card. 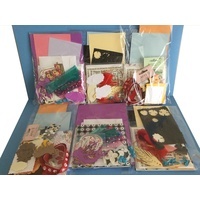 These packs are beautiful and even the card board outers can be used to create cards, with pictures and wording on them.